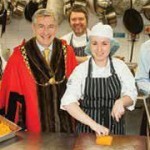 Tuesday 9th April sees the new Stokes Croft food waste and recycling scheme launch. 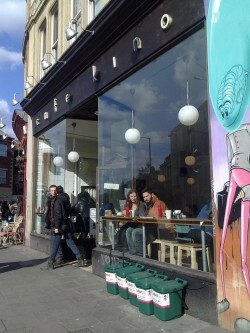 A special deal for local traders in the area* has been negotiated for the Stokes Croft Traders and Business Group (SCT&BG) to secure an enhanced recycling scheme for all local businesses, in particular helping cafes and restaurants keep unavoidable food waste out of landfill and manage it responsibly. 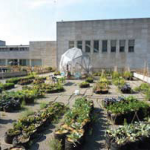 The service was designed by local sustainability expert Martin Fodor. 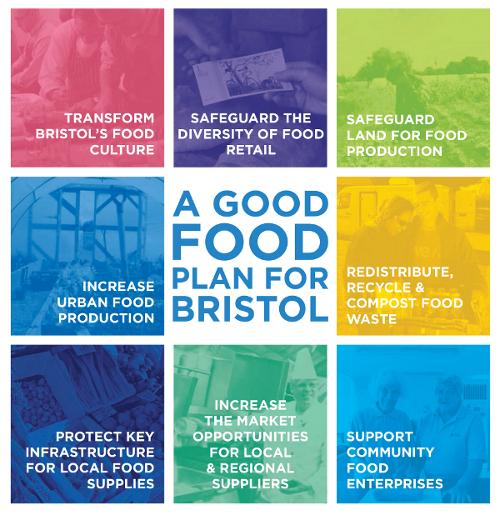 The scheme will be launched for businesses to sign up at the SCT&BG meeting on Tuesday, 9th April, 6pm at the Full Moon in Stokes Croft, where businesses can sign up to join. Participants will then secure a visit from the partners CollectEco, who will discuss arrangements and offer a welcome bonus service to each member joining. The company ensures at least 90% of waste is reused or recycled, with compostable waste being treated in a system that creates methane for energy and a soil product through anaerobic digestion. Any non-recycled waste is converted to energy. The scheme was created for the traders group by Martin Fodor, who saw the need after inquiries by a local café wishing to manage their wastes responsibly. Martin has been supported by Business West’s Go Green project; a service funded by the European Regional Development Fund and Bristol City Council, which aims to help Bristol based businesses improve resource efficiency and save energy and money. The Bristol Green Capital Partnership has also backed his work to extend the project across the city as part of its drive to make Bristol the European Green Capital. The new service is being promoted to members of the Stokes Croft Traders and Business Group now and will be extended to a wider area of the city once it is running regularly. *The area of the service currently covers Stokes Croft, Cheltenham Road, Picton Street and other areas nearby. The scheme is for cafes, restaurants and others with compostable waste, plus a comprehensive recycling scheme that’s open to all other traders in the area. Almost all materials can be collected by arrangement. Advice on waste reduction and reports of what traders achieve together is also part of the scheme, enabling this area to reduce waste costs and landfill tax, make environmental improvements to streets, and publicise what the scheme achieves. It also cuts unnecessary vehicle movements in the area and reduces bins cluttering pavements, so improving the amenity for the community. Café Kino contact: Roxy Brennan, eat@cafe-kino.com, 0117 9249200. Poco won the Sustainable Restaurant Association Environmental award this year. CollectEco contact: Steve Sliney, 07748 585 861 or 0117 941 5887. 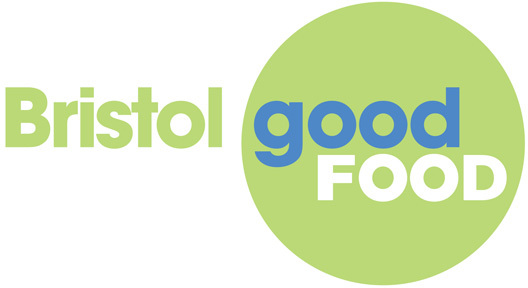 The Go Green Improving your resource efficiency service is funded by Bristol City Council and the European Regional Development Fund. 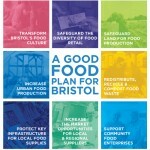 Bristol leads the way with Good Food Movement! Are there plans by the council to introduce kerbside collections of plastic bags for recycling purposes in the future please? I was told yesterday that over 250 million of these p/bags go to landfill in the UK on a weekly (?) basis.